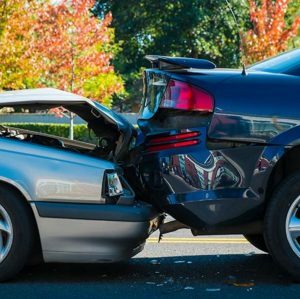 Find out how the honest consumer are footing the bill for an estimated $2million annually for fraudulent Auto Insurance Claims, right in our home towns. To read the full article Click Here or check out this video clip of “Project Duffy” undercover investigation that lead to criminal charges and professional licenses being revoked. To learn more about what you can do to avoid becoming a victim of fraud and help fight fraud to stabilize your rates, visit AvivaCanada.com/fightfraud or contact your broker!